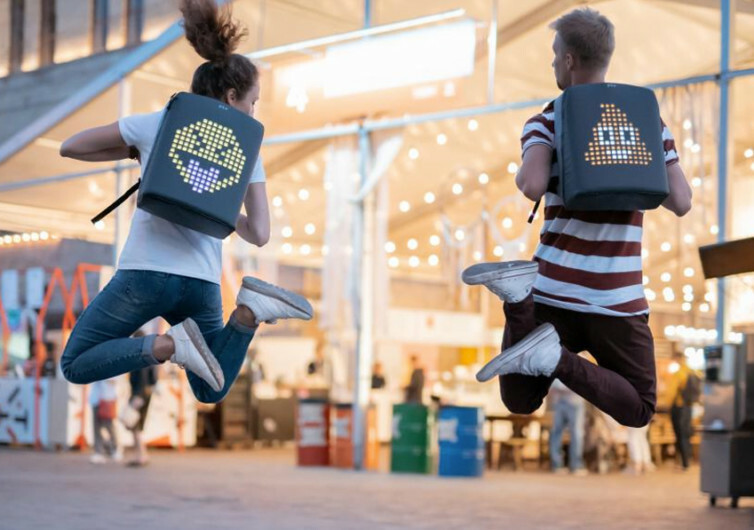 For those who simply cannot get enough of their favorite digital characters, gadgets, and other digital entities, the PIX Backpack is designed specifically for them. 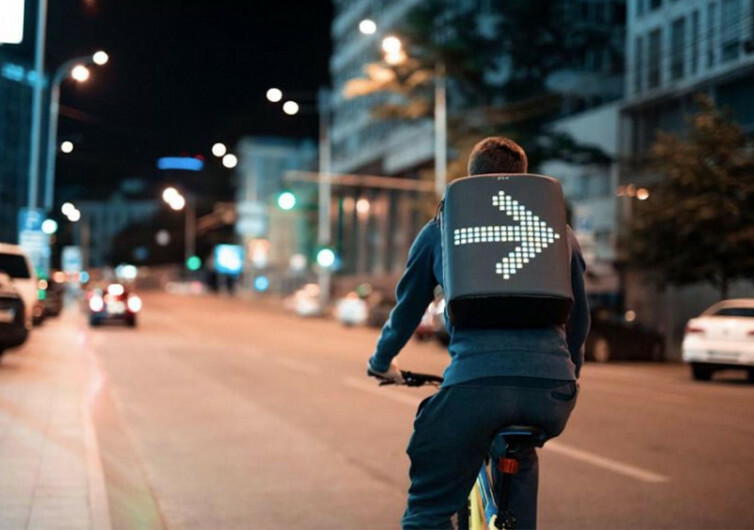 Featuring the world’s first smart animative backpack that turns an ordinary-looking backpack into a digital walking billboard that plays your most iconic digital entities in full color and in pixelated form, PIX is a backpack for those who dare to be different and who won’t mind being called the extensions of the cyber world. Think of a digital drawing board like your ordinary Paint on Windows where grids provide the squares to create your digital images. Now imagine you can put this image onto the front panel of your backpack. Add some cool animations like a blinking star or an exploding balloon or whatever kind of animation you may have in mind and you have the PIX. 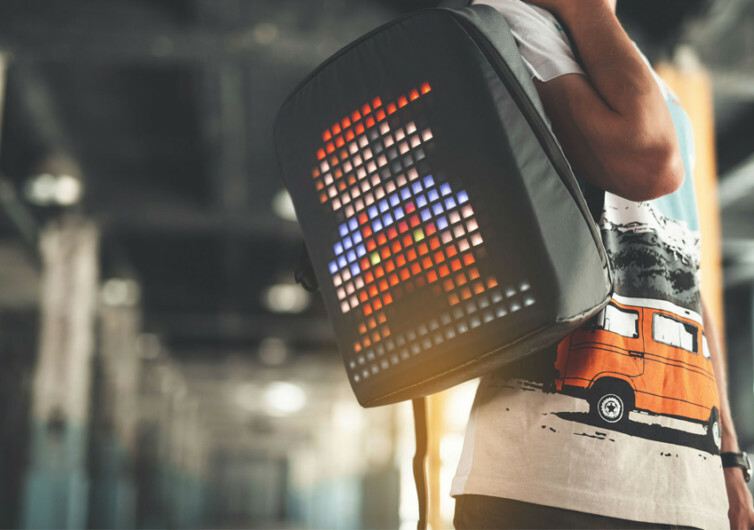 The beauty of the PIX is that it never really ties you to a limited array of digital images, pictures, game characters, and widgets to place on your backpack’s integrated LCD panel. 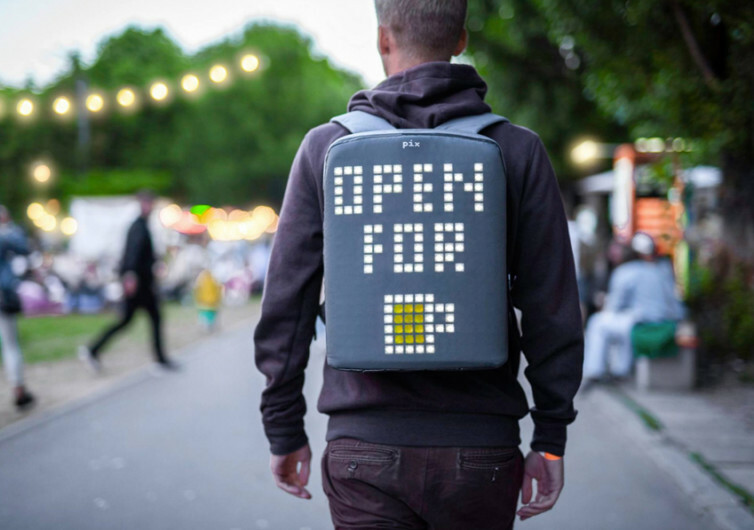 Instead, PIX allows you to create your very own digital animation to be displayed on the backpack. You don’t even need a separate computer to do that. All that is needed is your smartphone and you could very well be tapping into the hidden creativity within yourself. The built-in LCD screen on the PIX backpack is so ingenious that you won’t even know it’s an LCD screen. 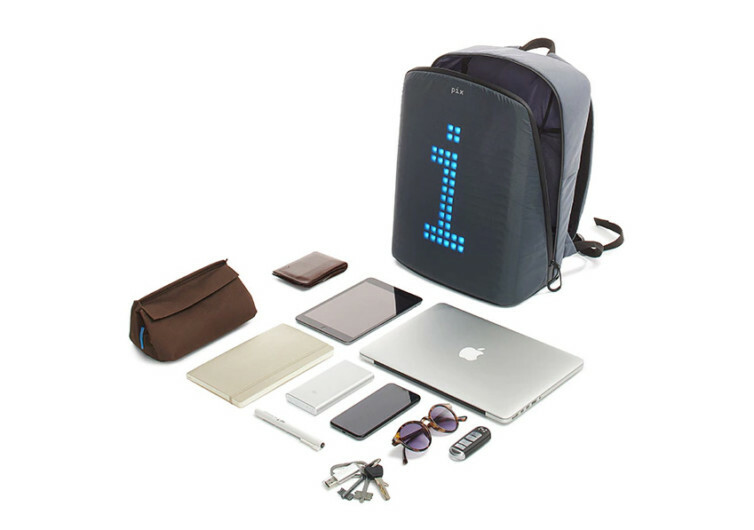 It is designed to be inconspicuous, almost a fully-integrated part of the backpack itself. 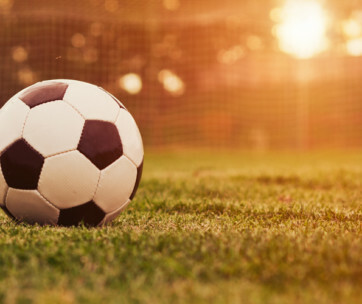 Best of all, the screen is designed to be durable and tough. 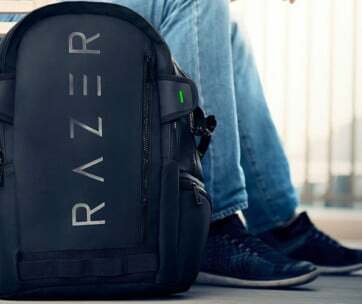 As an outdoor backpack primarily intended to let you showcase your creativity and really stand out in the crowd, the PIX is built with shock- and water-resistance to keep its sensitive electronics plus the gadgets that you’ll want to put inside its storage compartment safe and secure. Plenty of pockets to get your stuff organized adorn the interior of the PIX. 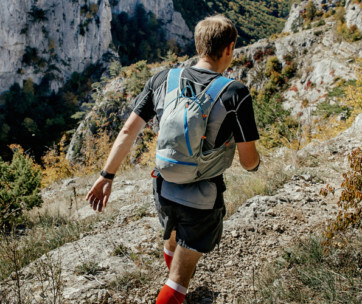 The PIX backpack is not just another bag on your back. It is a statement of your creativity and unique personality.